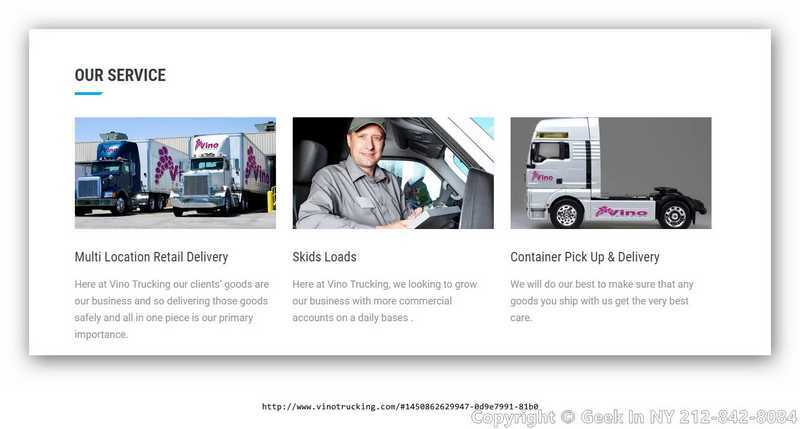 The “Geek” team Working with you to design a trucking or logistic website that matches your organization’s goals. Generate business leads and improve sales with the help of our trucking company website design firm. Geek In NY specializes in affordable website design and website marketing for large and small businesses. Our experts use your existing brand image to promote your tracking service online. Since the truck business is competitive, using a professional developer can set your service apart from other companies. The easiest approach is to call us at (844) 433-5692 for a professional consultation that results in the best among business websites. 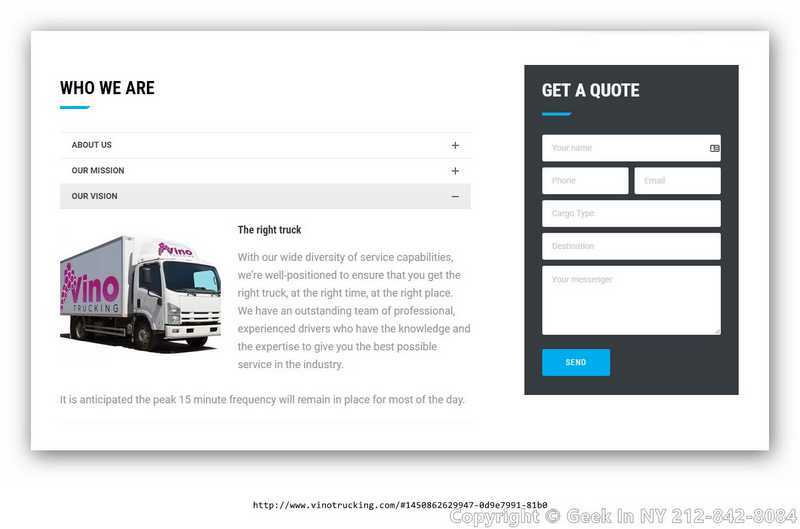 The first step in our trucking company website design service is a full evaluation of your current branding and business goals. Using the existing branding, we create a responsive website that helps customers identify with your brand. For example, if your trucks use existing logos to help customers recognize your company on the streets, our graphic designers can blueprint the best way to present your logo or desktop and mobile platforms. Our graphic designers can use your logo to craft a full-site redesign, and we can also license related photographs to market the quality of your tracks both inside and out. Our designers can also craft animated videos that promote your brand directly on your site and help customers visualize the importance of what you have to offer. This form of cross-media marketing can help customers recognize your brand more readily about town or while browsing online. 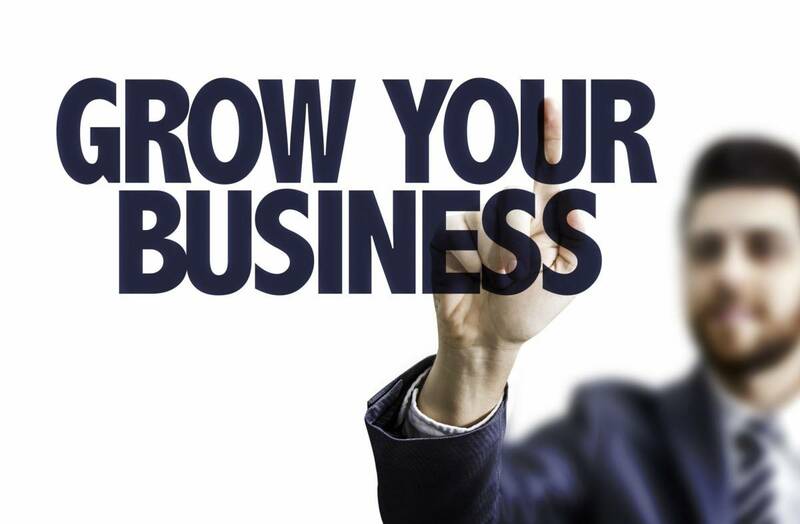 Either way, our service can help you improve the brand reputation that increases the credibility of your business. For more information about reputation management, call (844) 433-5692 for a productive review of your website goals. As part of a locally based industry, trucking companies must build business and marketing channels that reflect the region or community they intend to serve. 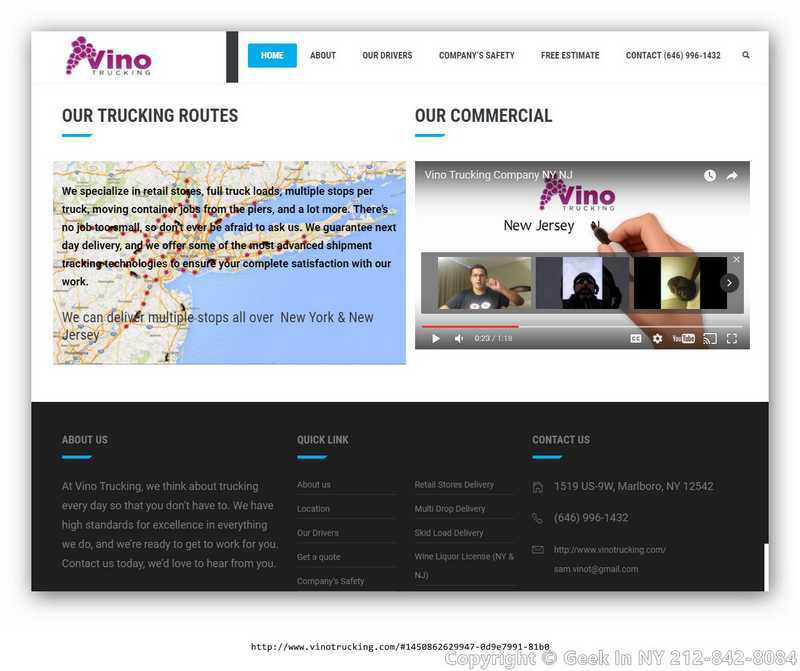 If your trucking business seeks clients from New York, then it is important to use a local New-Yorker designer who understands the specific nuances of your location. For example, a web designer familiar with NYC can understand the regulations specific to each of the five boroughs. For several of our clients, we have designed an interactive service map with animation that can demonstrate your trucking expertise in specific regions such as Long Island and Manhattan. By showing customers that you empathize with their local or daily needs, you can increase the likelihood of turning business leads into completed sales. Call (844) 433-5692 for more information about location-based pages. Looking for Web Design & SEO for The Trucking & Logistic Company? 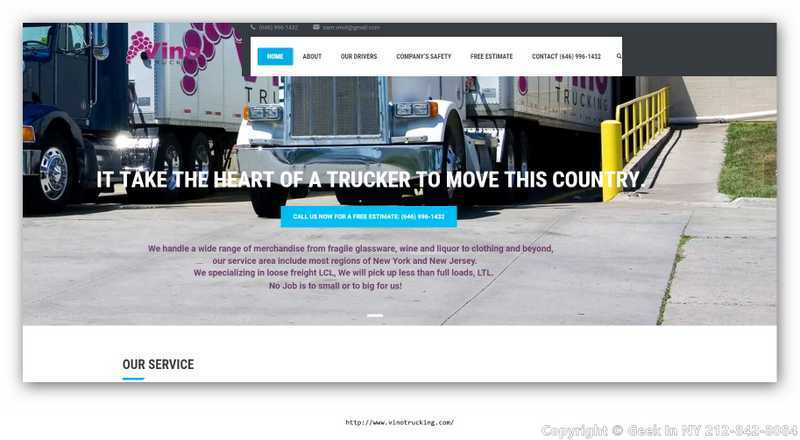 Call Geek In NY (212) 842-8084 The "Geek" team Working with you to design a trucking or logistic website that matches your organization’s goals.